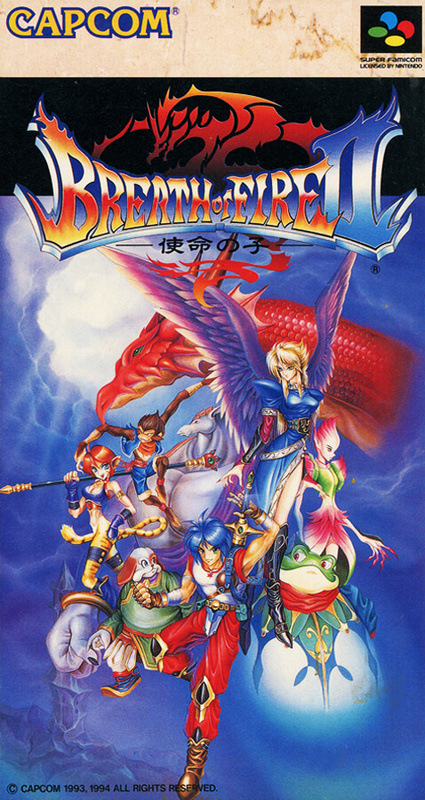 A sequel to the game in which the personality and special abilities of the character appearing were attractive. This time the world of the previous work 500 years later is set as the stage. Besides being able to fish and hunt like the previous work, a lot of new special abilities such as high speed movement, obstacle destruction and pitfall avoidance are prepared.